We’re immensely proud to support the SPCA, helping to drive a better future for the pets of Canterbury. As pet lovers ourselves, we have a mutual interest in furthering the care and protection of animals in need. We’d noticed that SPCA’s fleet was looking tired, with some vehicles not suited to their particular uses, so we worked with the SPCA’s team to put together a fleet they could be proud of. 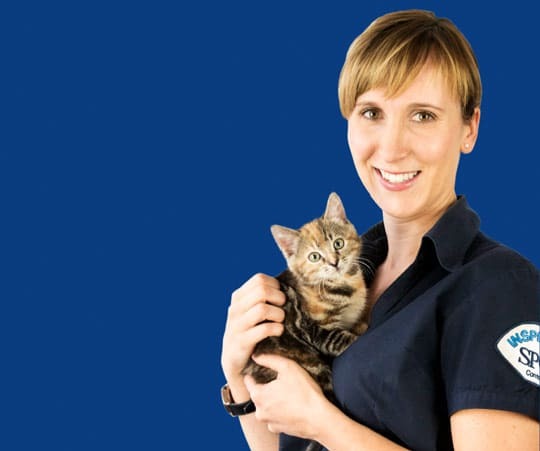 We’re honoured to be able to provide the type of hard-working and dependable vehicles that the SPCA team needs to do what they do best, advancing the welfare of animals in our community. 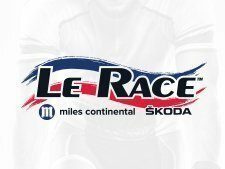 Welcome to New Zealand’s premier hill cycling event, Le Race, is returning in 2019 and Miles Continental are thrilled to be involved with the event for a fourth year running, now as naming sponsor. Held right here in Christchurch, participants race a 100km course beginning in Christchurch’s Cathedral Square, traversing the Port Hills, to cross the finish line in the historic French settlement of Akaroa. There are also options for those who want to ride with the pros but finish in Little River. Or, maybe you want to attack the course with a buddy. Read on for more info. We have plenty of opportunities for you to get involved. You can join Team ŠKODA and access many exclusive membership benefits. Closer to home, you can also join our very own Miles Continental Cycle Wave Club. Whether you’re a beginner or a more experienced rider, we’d love for you to join us. Whether it’s your first year competing or you consider yourself a pro, Miles Continental will be there for you from start to finish. Sound like you? Register your interest and we’ll keep you posted. 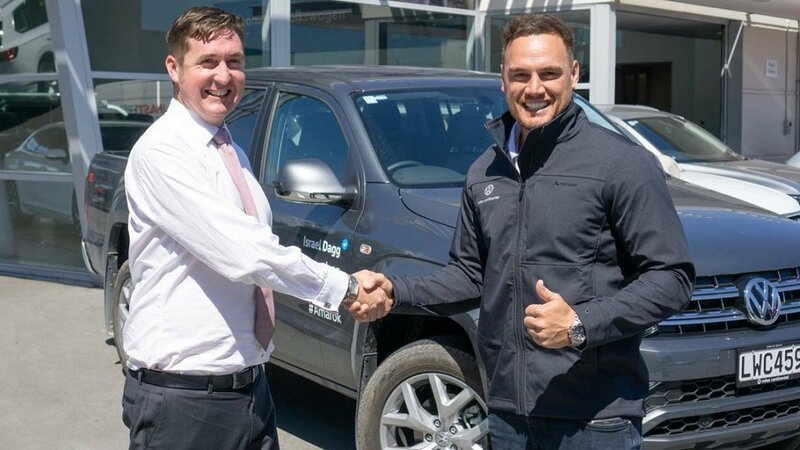 Miles Continental is proud to be the driving force behind New Zealand rugby legend, Israel Dagg! We’ve put Izzy into a proper ute in the form of the Volkswagen Amarok V6 as we felt a high performer needs a high performing set of wheels! He’s already received some excellent feedback from the team and is loving the 580Nm of torque that his new Amarok delivers. 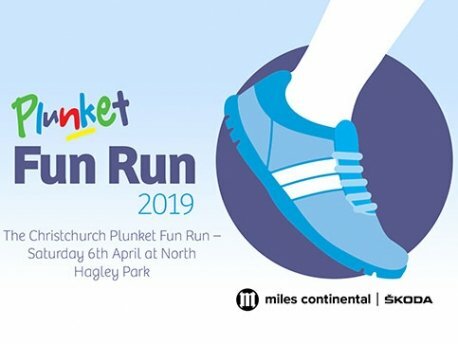 Miles Continental is proud to support this year’s Christchurch Plunket Fun Run and Walk. Join us on Saturday 6th April 2019 and run alongside or ‘in the shoes of’ the mums, dads, grandparents, aunties, uncles, and caregivers who give their all, 24 hours a day, to raise our future generation. 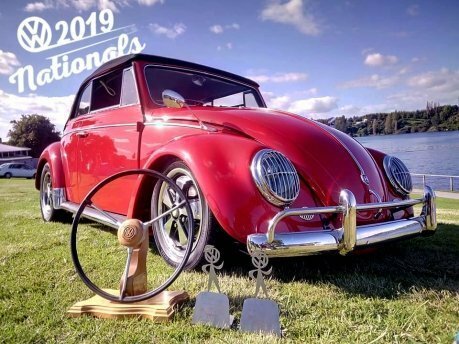 The 2019 VW Nationals will be held in Christchurch over Easter weekend, 19th-22nd April 2019. Miles Continental is proud to support this exciting event which celebrates Volkswagen. 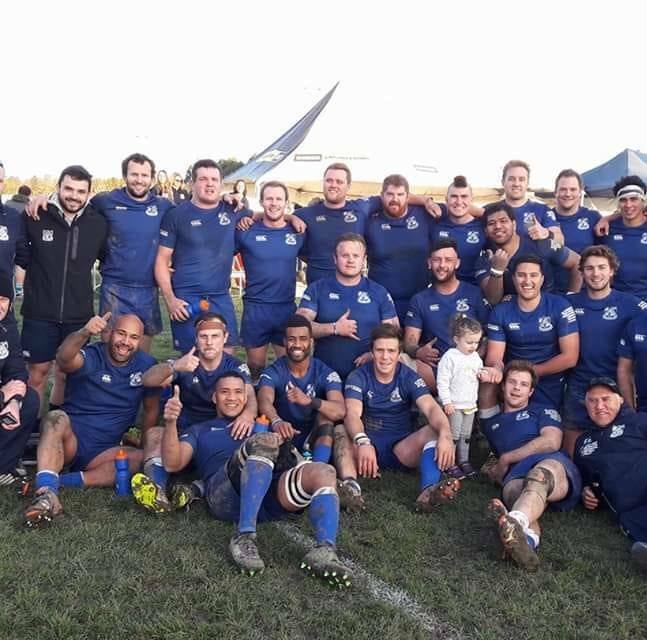 Founded in 1919, the people of Prebbleton Rugby Football Club are a great crowd that put a lot of effort into encouraging community participation in rugby. As this year marks 100 years of the organisation, it was a great time for us to lend a hand and offer our support. Be sure to follow their activities on Facebook. Horizons Emergency Medical Services are a local organisation operating in Christchurch and the wider South Island area, who provide reliable patient transfer and event medic services, and routine ambulance services. With fully trained and qualified paramedics on-board, Horizons EMS aim to provide the community with timely, caring and unsurpassed pre-hospital and medical care. 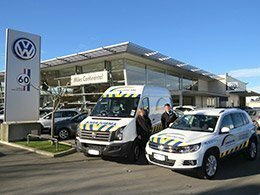 Miles Continental were proud to have the opportunity to assist Horizons EMS into their new ambulances; a Volkswagen Crafter and Tiguan.